What a fantastic weekend! 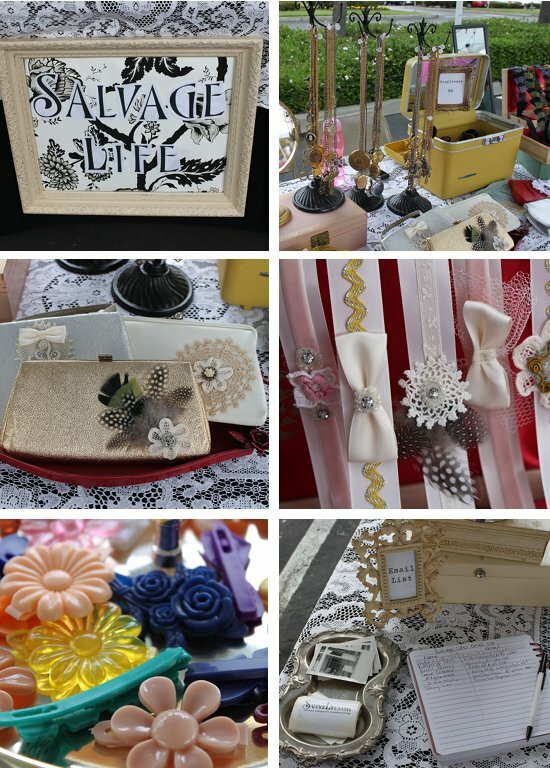 Thanks to all who came out to visit Salvage Life at the Handmade Brigade on Saturday! We had a blast and our booth was a huge success. It was great chatting with long time customers and making new ones. For those of you who didn't make it, here's a little picture collage of some of our items for you to enjoy. 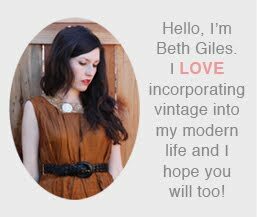 I will post some pics of my favorite products from other sellers a bit later. I hope you are having a great day! Love this little collection of photos!